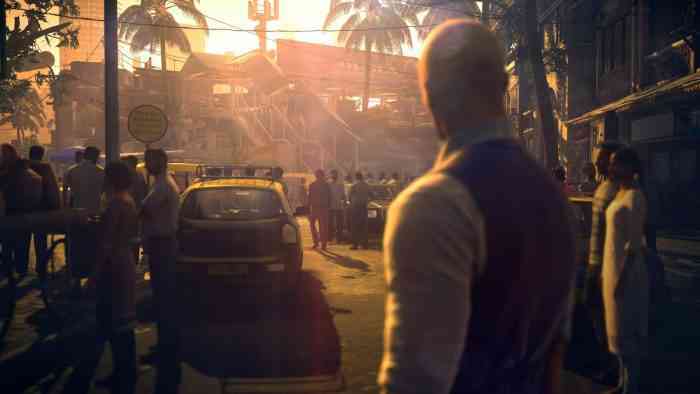 Hitman 2’s full release isn’t until next week, but tomorrow, those who pre-ordered select editions of the game will be able to jump in and start snapping necks left and right. The game has had quite the marketing campaign with a slew of trailers showing off the revival of the fan-favorite briefcase, the new Ghost mode and progression system, several of the game’s new locations, and the reveal of the game’s first elusive target, professional corpse-prop-stand-in Sean Bean. Those who pre-ordered the Gold or Collector’s Editions of Hitman 2 will be able to jump in as soon as tomorrow, while the rest of us plebs will have to wait until November 13th. The game’s plot will follow the events of 2016’s episodic Hitman game (which is conveniently included in the new installment), but unlike it’s predecessor, will not follow the episodic format. Hitman 2 will be available for PC, PS4 and Xbox One when it releases. Be sure to check out our recent coverage of the developer’s struggles after Square Enix dropped IO Interactive last year. Let us know in the comments if you’ll be suiting up with Agent 47 tomorrow in the comments and keep it locked to COGconnected for all the latest gaming news!